Yamaha Golf Cart Graphic Kits at Red Line Superstore - you will find the largest selection of graphic kits and decals for your Yamaha G-14 (Ultima), Yamaha G-11, Yamaha G-16, Yamaha G-19, Yamaha G-21, and Yamaha G-22 as well as the largest selection of graphic kits for your Yamaha Golf Graphic Kit in the world! 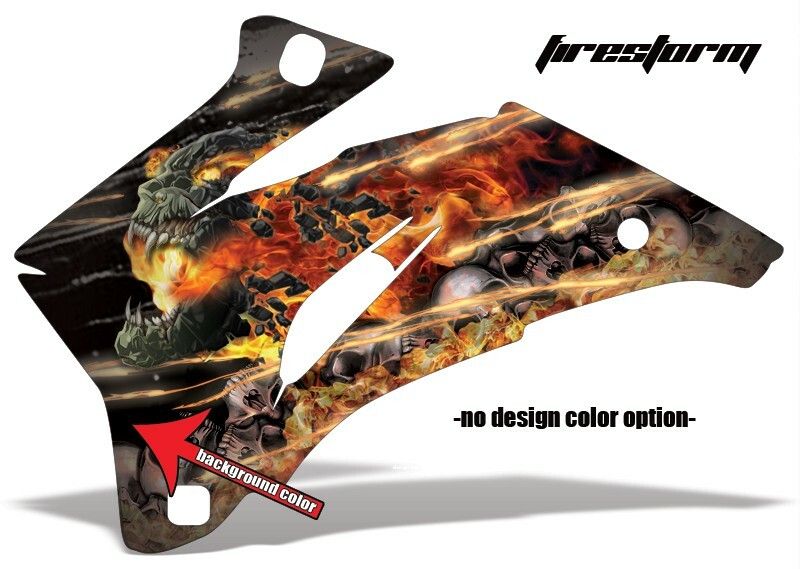 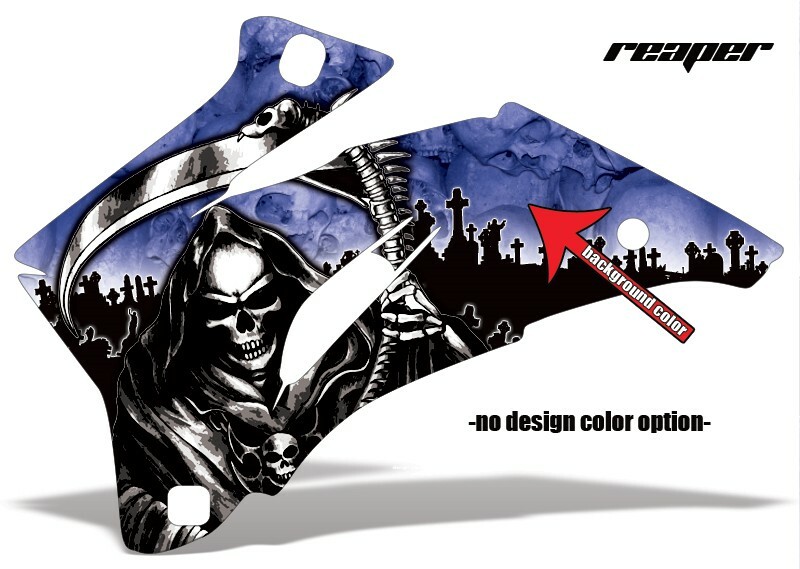 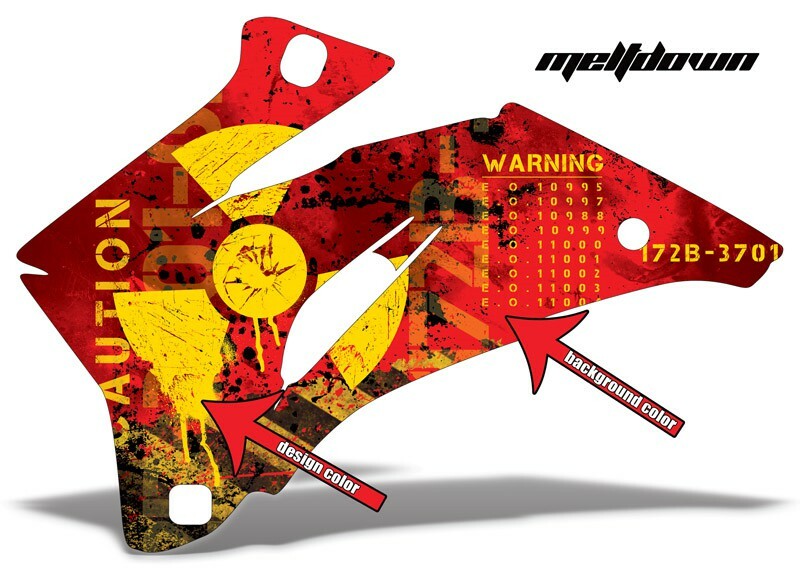 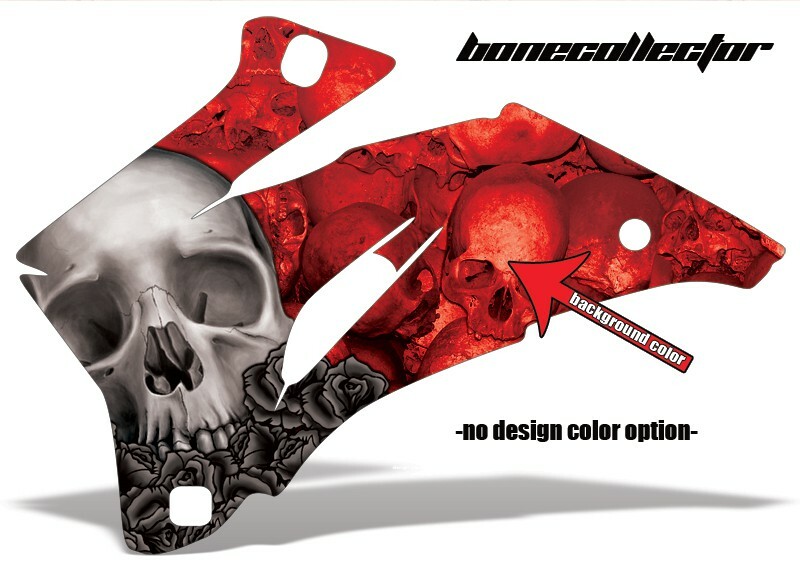 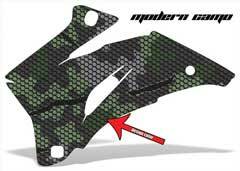 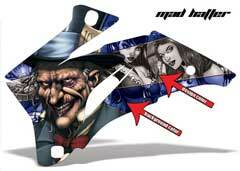 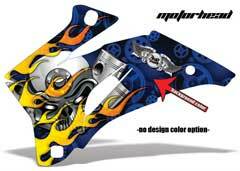 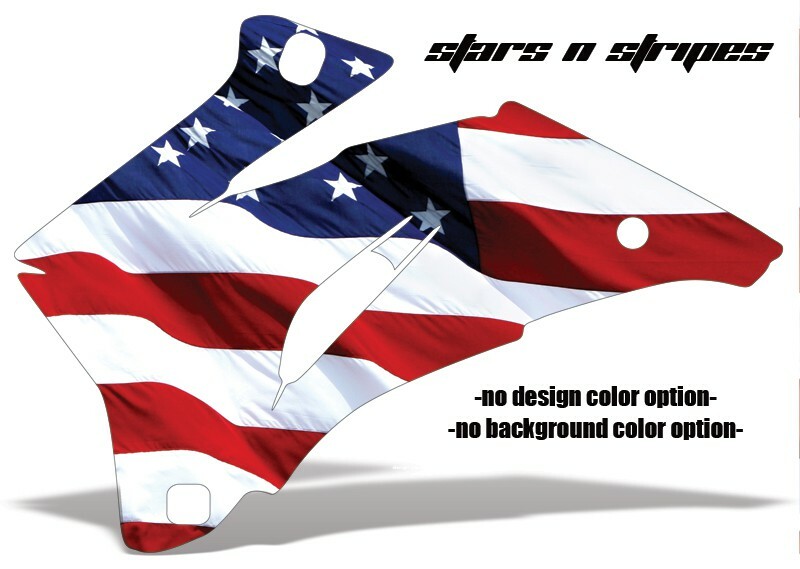 We offer the highest quality graphic kits from AMR Racing and even offer licensed graphics from top brands like Ed Hardy, Huntington Ink, Iron Maiden, Mossy Oak, Silver Star, and many more. 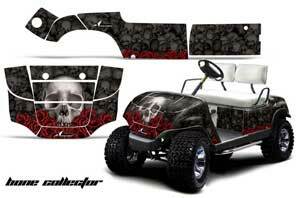 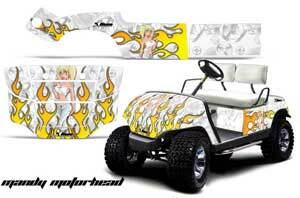 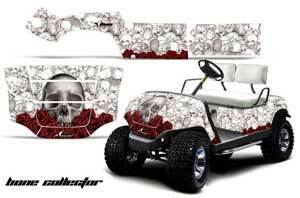 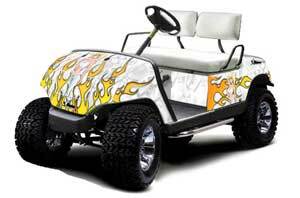 Choose from our existing selection of pre-designed golf cart graphic kits above or design your own with our customize feature. 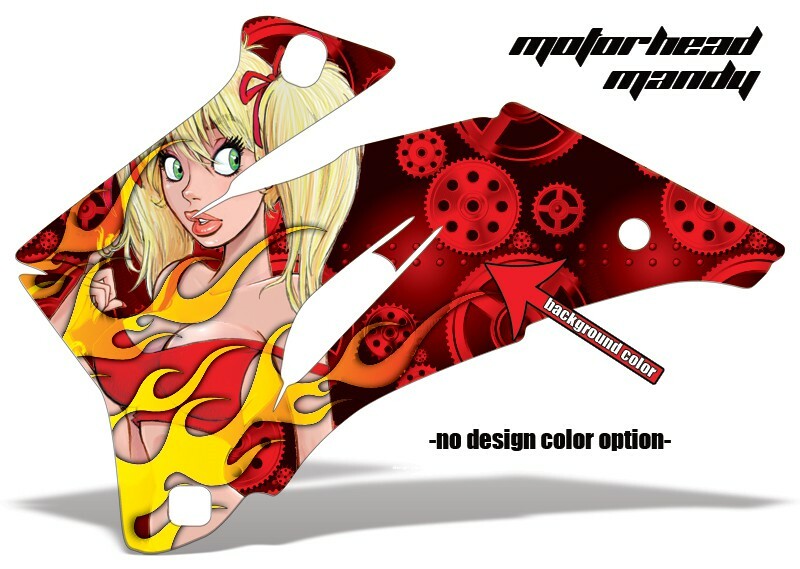 Use our filter to help narrow down your selection by make, model, color, and even licensed graphics. 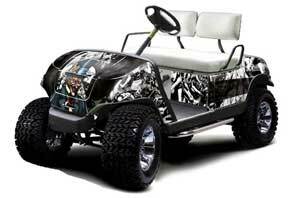 So wrap your Yamaha Golf Cart in the toughest, coolest looking, and most stylin\' golf cart graphics kits in the world to protect your ride and of course show off on the green! Our knowledgeable staff is available via email, live chat, or on the phone at 888-95-REDLINE.